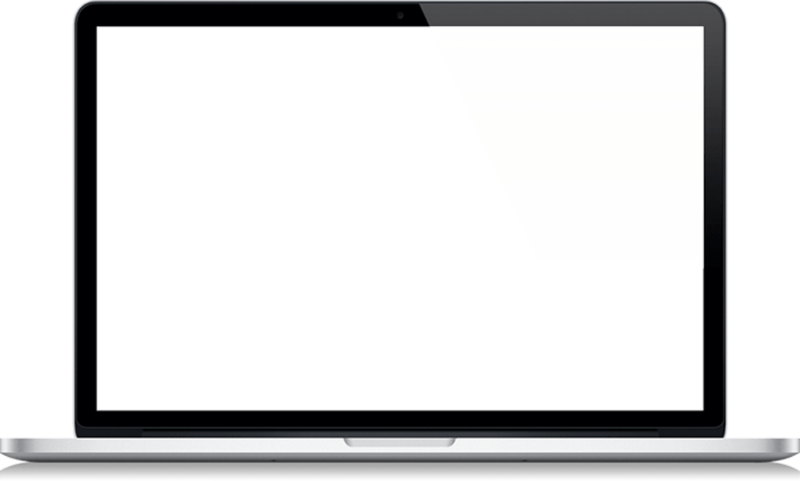 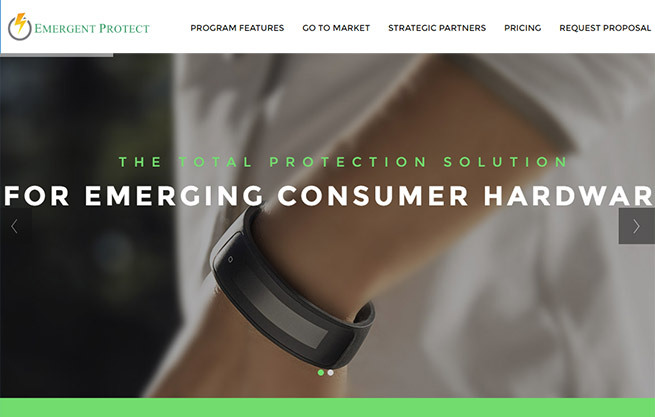 Emergent is the Total Protection Solution specifically designed for emerging consumer hardware products. 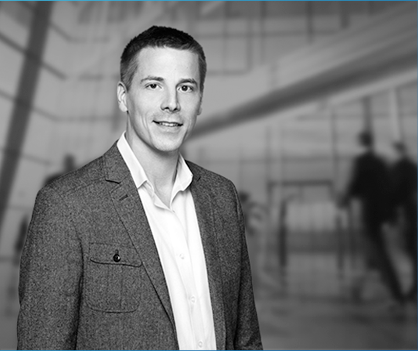 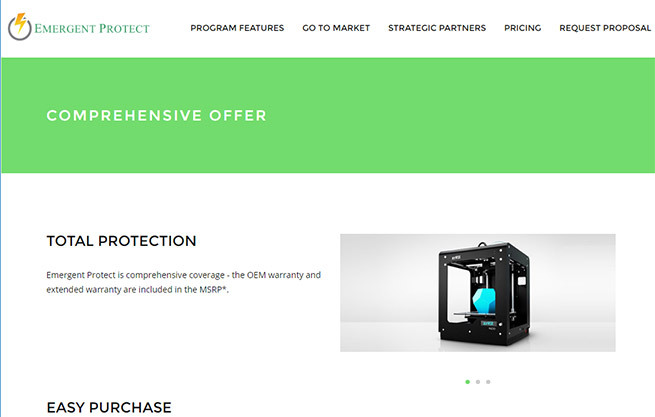 Emergent is the go-to solution for emerging hardware OEMs - no OEM will want to launch an emerging hardware product without it. 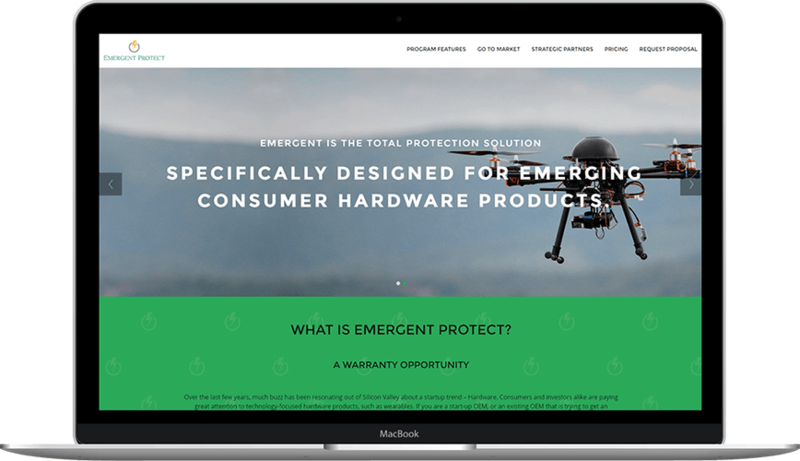 Emergent offers BOTH an OEM warranty AND an extended warranty program – specifically designed for emerging hardware OEMs. 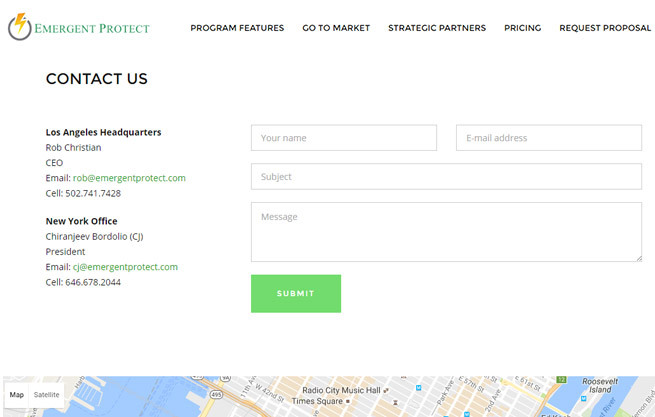 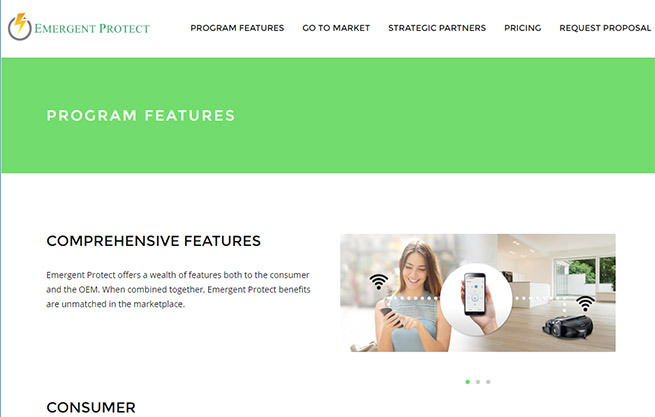 Emergent Protect offers a wealth of features both to the consumer and the OEM. 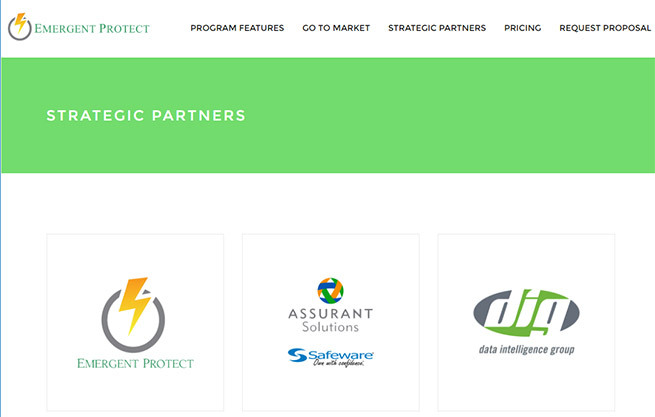 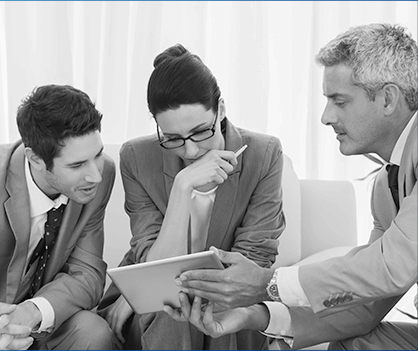 When combined together, Emergent Protect benefits are unmatched in the marketplace.